Develop a graduate program to meet the demand for well-trained biostatisticians. Develop biostatistical research programs responsive to the scientific problems encountered in public health and biomedicine. Actively collaborate with investigators at UCLA and worldwide to solve global health problems. With over 25 biostatistics faculty and 90 students, our department is a leader in biostatistical training for academia, government and industry. UCLA Biostatistics is at the forefront of scientific research and policy issues in Public Health, Biology and Medicine. The Biostatistics department is centrally located in the UCLA Center for Health Sciences, which facilitates our collaborations with all of the health science schools, centers and departments including Public Health, Medicine, Nursing, Dentistry, the Semel Institute for Neuroscience and Human Behavior, the Jonsson Comprehensive Cancer Center, and the AIDS Institute. 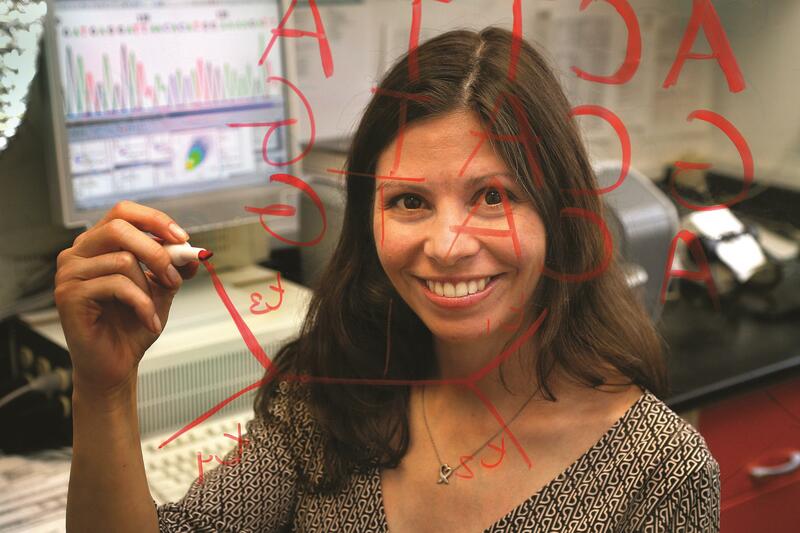 Faculty members collaborate with investigators in diverse disciplines, and as a result biostatistics students have a wide variety of research opportunities. Our research programs in Bayesian methods, causal inference, clinical trials, genetics, hierarchical models, high-dimensional data, HIV/AIDS, longitudinal data analysis, machine learning, missing data, multivariate statistics, -omics, optimal design, phylogeny, spatial and spatial temporal statistics, statistical computing, and survival analysis, are well-respected nationally and internationally. We continue to grow in numbers of faculty, students and programs to meet current and future needs. Currently, we offer M.S., Ph.D., M.P.H. and Dr.P.H. graduate degrees. For more information, please download our department overview and visit the prospective students page.